The following pages will serve to provide you with information about the Cranial Release Technique® program. Please enjoy your visit. How can Cranial Release Technique® change my practice? 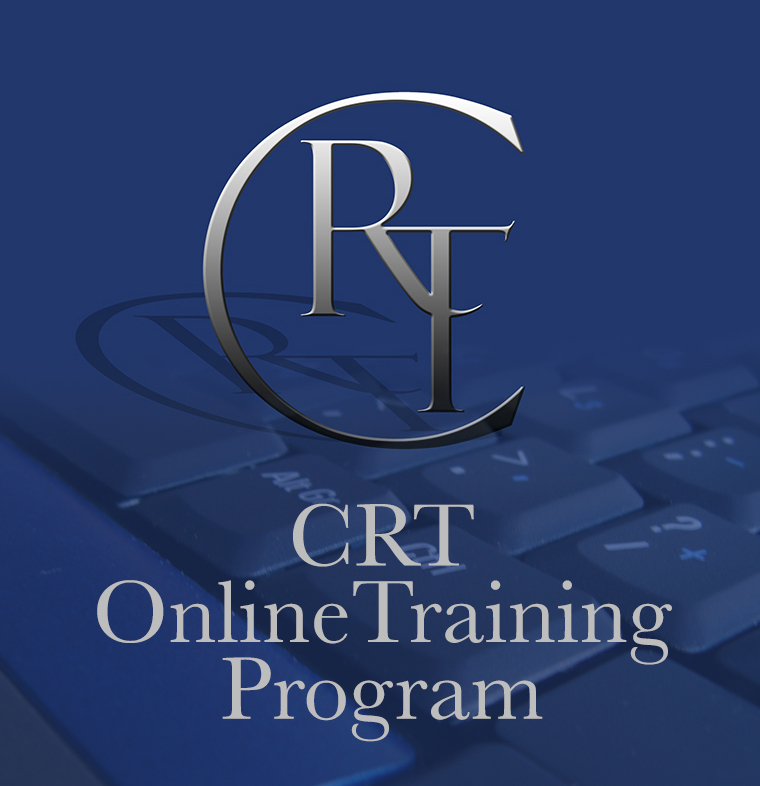 Who can attend the CRT Seminar Program?